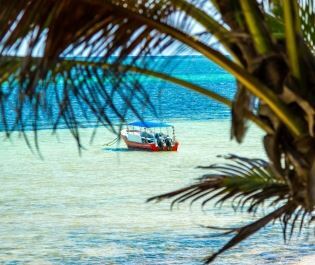 With so many incredible experiences to discover in Africa, it's difficult to know where to start. 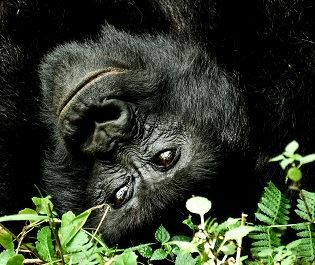 We've compiled some of our favourite things to do whilst embarking on an African safari, from gorilla trekking to walking with the giants, which will help you create exciting ideas for your trip of a lifetime. When you find something that inspires you be sure to add them to your Shortlist, or contact our passionate team to find out more. 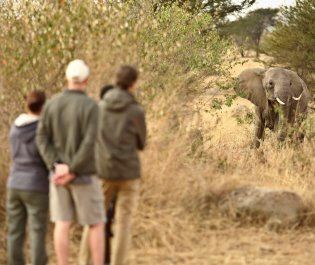 Our team of Africa enthusiasts are ready to tailor-make your perfect safari holiday - so just let us know when you're ready to start, and we will be on hand to help you every step of the way. This type of safari is a once in a lifetime experience. 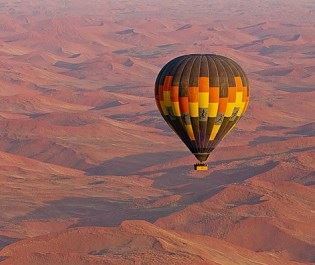 Floating into the air as the rising sun paints the sky with beautiful colours is something you’ll never forget, and we love that jaw-dropping moment you fly over grazing buffalo herds, or rustle the leaves of an acacia tree where a giraffe feeds. 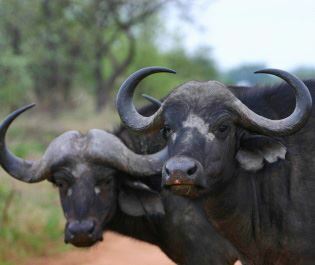 Of all Africa's animals it's the big five that are most revered. And they are as resplendent as you are imagining - dreamy animals that celebrate the beauty and power of the wild. Quite understandably, it's the big five that top most wish lists when it comes to safaris, and we have plenty of tips for ticking off all five of these magnificent creatures. The magnificent Shoebill with its shoe-shaped bill, Blue-headed Sunbirds with their kaleidoscope of blue, purple and yellow feathers, the tiny yellow belly of a Sharpe’s Pipit…Africa’s diverse ecosystems are full of birdlife. 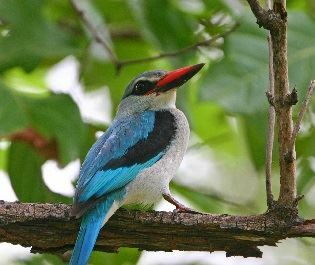 Whether you’re a twitcher looking for a megatick, or a wildlife enthusiast in general, Africa’s birdlife is especially prolific. 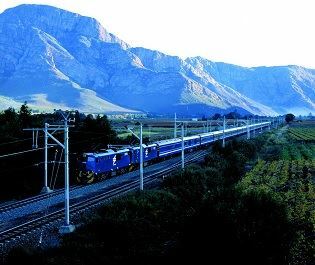 The Blue Train offers you a window into the stunning authenticity of South Africa. 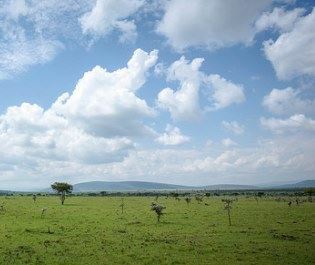 This luxurious private train traverses landscapes that delight in their diversity, from ocean to desert to savannah, crossing colonial relics and mountain passes, with the odd wild mammal roaming around. 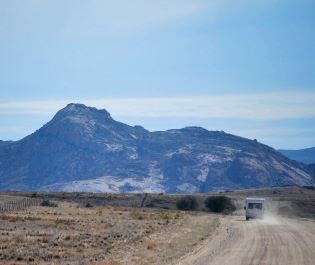 A camel safari offers a deep and spiritual connection with the landscape, the elegant desert animal leading you on an adventure across wild and remote plains. 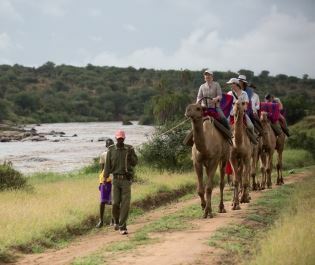 Most commonly experienced in northern Kenya, this is a chance to evoke the true meaning of the Swahili word safari, which translates into English as journey. Private conservancies and concessions blend spectacular wildlife abundance with a captivating intimacy. 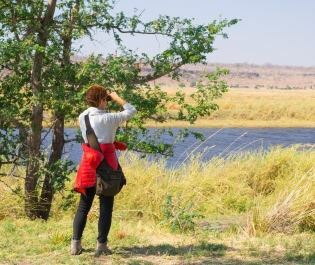 50-strong elephants herds, a forest alive with leopards' scents, hippos playing in the river below the suite, and hardly another person for miles around...we think that conservancies are the essence of the luxury safari experience. 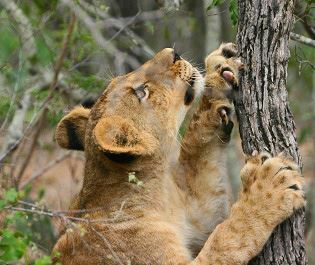 Intimate and immersive, an African safari offers one of the world's greatest travel experiences. The scale is inspiring, the diversity makes every moment special, and the rhythm of the wild is something that compels most people to return to Africa. 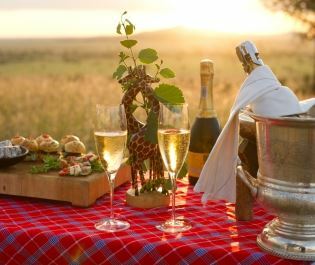 Africa provides a dreamy honeymoon destination, elevating the escapism with the unique beauty of safari. It's something new and exotic, with everyday offering a truly memorable experience. 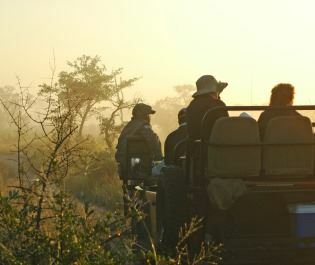 Yet a safari is also wonderfully relaxing; the African landscapes runs on an ancient rhythm that is perfect for romance. 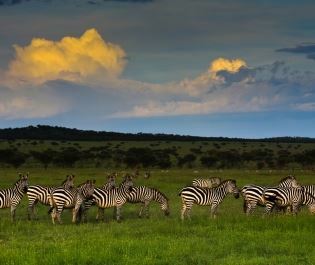 Zebra are cantering across the plains and you're not just watching them, you're riding with them. 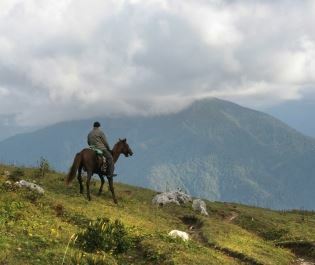 The intimacy and thrill of a horseback safari makes it instantly memorable, almost enabling you to become part of the herds. Elephants, giraffe, even rhino...our knowledge of Africa can get you riding safely with the giants. Incredible wildlife, jaw-dropping horizons, friendly local faces and unforgettable sunsets – Africa is a photographer’s paradise. 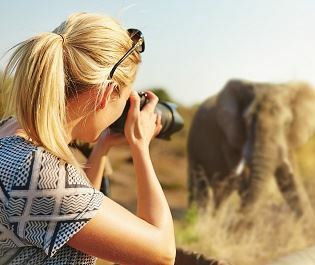 Whether you’re a photography enthusiast, or just want a piece of Africa to take home and marvel at forever, snapping the perfect photo of a prowling lion or an inquisitive giraffe is a huge part of everyone’s African safari. 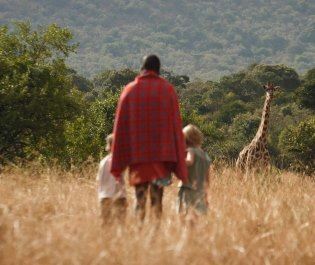 Private safari reserves celebrate the stunning diversity of Africa. Providing an intimate and exclusive experience, they enable you to see so many of the famous mammals in just a couple of days. If you're only planning a short safari, we're really fond of how a private reserve epitomises the allure of the continent. There's something magical about taking your own vehicle through a national park and stopping beside a rhino. Or weaving through the woodland to encounter a large herd of elephants. For those who want complete freedom over where to go, we know some sublime Southern Africa destinations for a self-drive safari. A safari adventure is always shared. 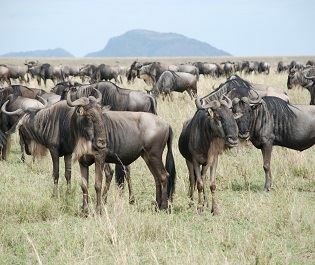 Even when you travel alone, there are tens of thousands of wild animals joining you on the savannah, each as compelling as the last. 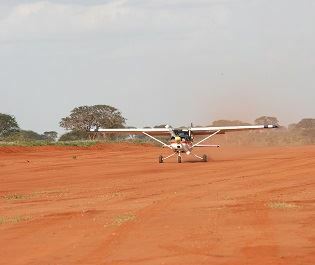 With a great range of tailored activities and a huge choice of destinations, we think safari is an exquisite option if you're travelling solo.